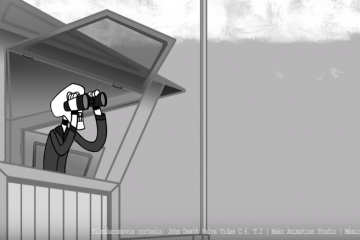 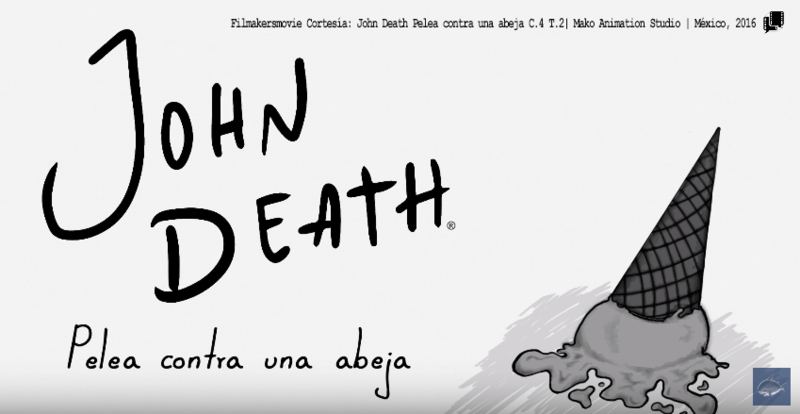 JOHN DEATH PELAEA CONTRA UNA ABEJA C.4 T.2 - Filmakersmovie - ¡Lugar común para contar historias! 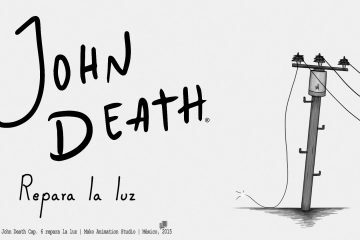 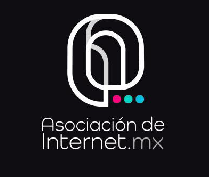 John Death tendrá una lucha contra un terrible enemigo, una abeja. 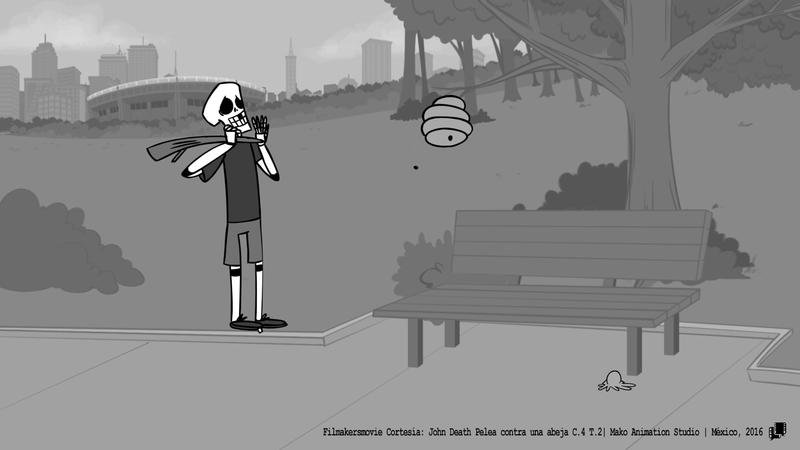 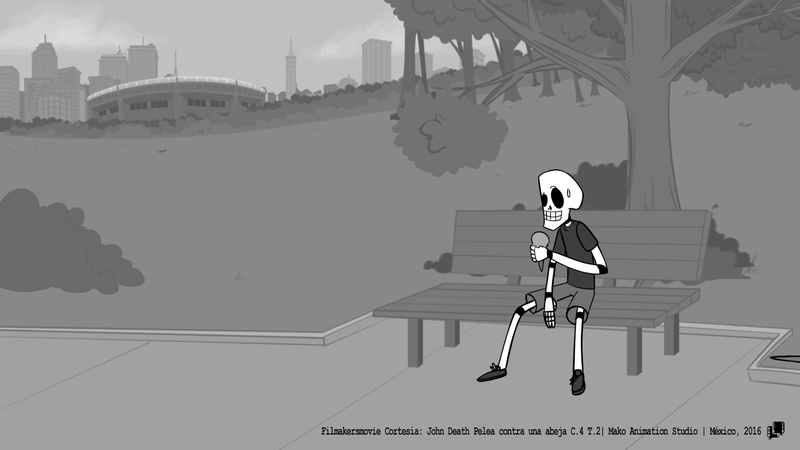 John Death will have a fight against a terrible enemy, a bee.